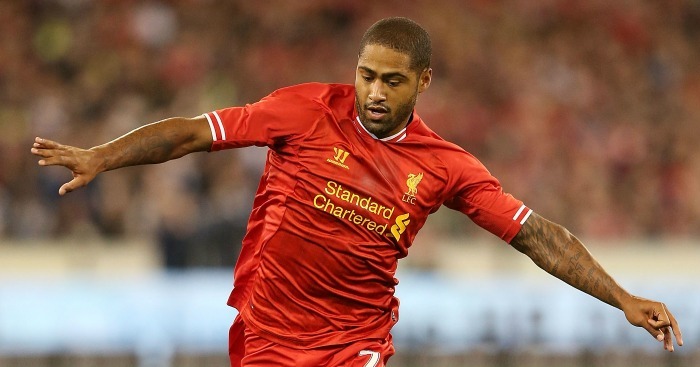 Glen Johnson expected Stoke to be relegated from the Premier League in 2018 after Giannelli Imbula substituted himself during a pre-season game. Stoke’s ten-year stay in the top flight came to an abrupt end last season after a tumultuous campaign ended with them in 19th. Mark Hughes was sacked by January, with replacement Paul Lambert failing to rescue them from the drop. Johnson feels it was an inevitable demise after club-record signing Imbula, who joined in February 2016, substituted himself on and off during a pre-season game. “They sort of took it away from the genuine lads to try and sign superstars and got it horribly wrong,” he told BBC Radio 5 live of Stoke’s mistakes. Asked for an example by Jermaine Jenas, Johnson duly obliged. 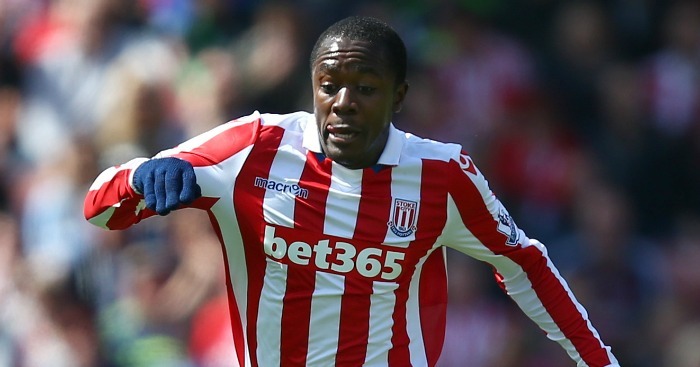 “Giannelli Imbula subbing himself because someone didn’t pass him the ball,” he said. Johnson went on to explain what occurred in a 2017 pre-season game. “…and then he starts walking towards the bench. But obviously he’s got a long way to come, so we just think he’s walking around and we’re not really looking at him, and then he’s on the touchline but he’s not saying anything. So we’re like looking at him to see he’s walking fine, but he must be injured, there’s obviously something wrong. “And then he’s like swearing in French on the bench, throwing things around, but still no-one knows what’s going on. No-one knows what’s going on. “Then obviously someone just gets stripped off and goes on, and then ten minutes later he decides he wants to go and play again. “This is where it’s a disgrace. He came back on and they took the kid off again. If you’re the manager, are you going to let that happen? “Put it this way: he ain’t coming off in the first place. If he does come off, I ain’t seeing him again. And that sums it up. So he subbed himself and subbed himself back on, and no-one said anything to him, they just subbed the poor kid that went on for ten minutes. “I was half crying my eyes out. I couldn’t believe what I was seeing. 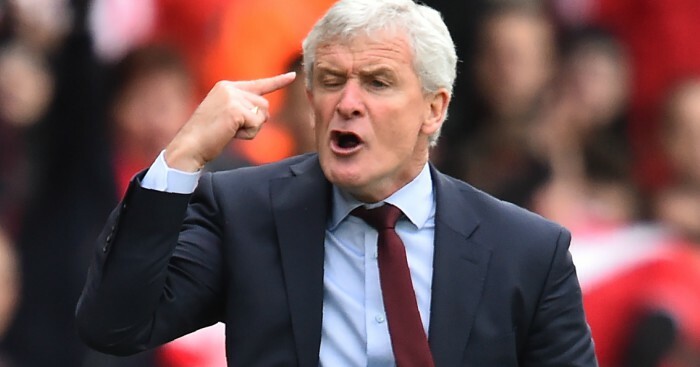 How did Manchester United NOT appoint Mark Hughes? Ole Gunnar Solskjaer isn't even *English*! 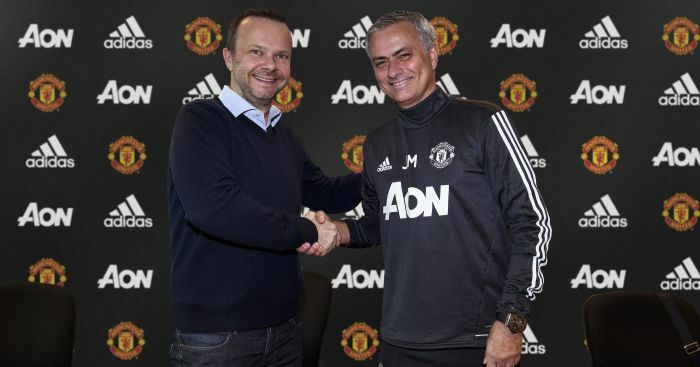 Do you reckon Manchester United have any idea? Who could've predicted that a chartered accountant isn't, in fact, the best person to make football decisions? 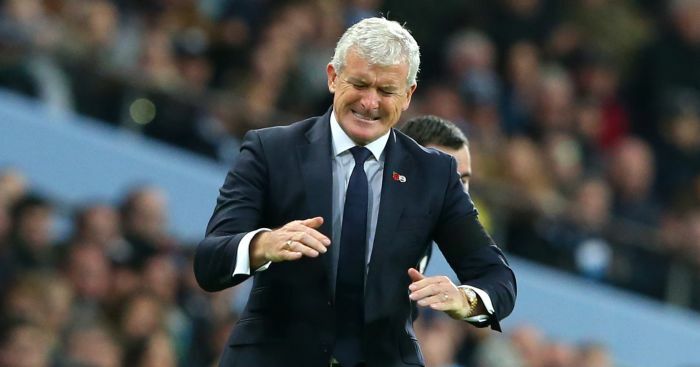 Mark Hughes is sacked from football's pantomime position. Is it all pointless? 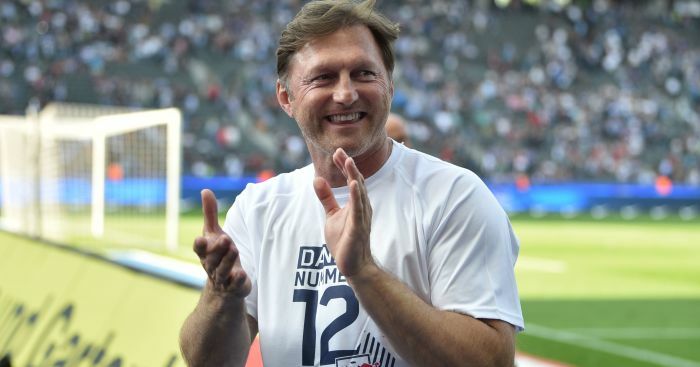 Southampton are reportedly hoping to appoint Ralph Hasenhuttl as manager after sacking Mark Hughes. 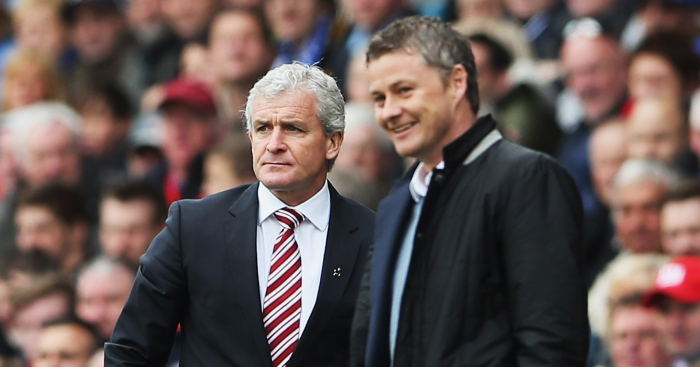 Mark Hughes has made history. It turns out that a draw with Manchester United is a sackable offence.